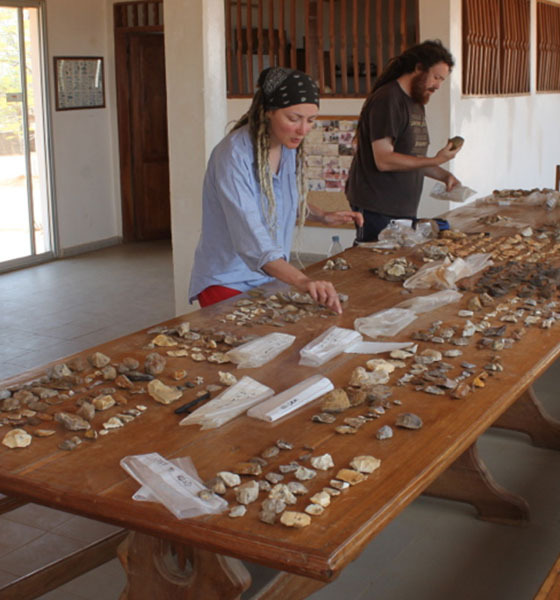 I am an archaeological scientist interested in exploring the articulation between material culture, genetics and biogeography to further theoretical, methodological and scientific advances in the field of human evolution. 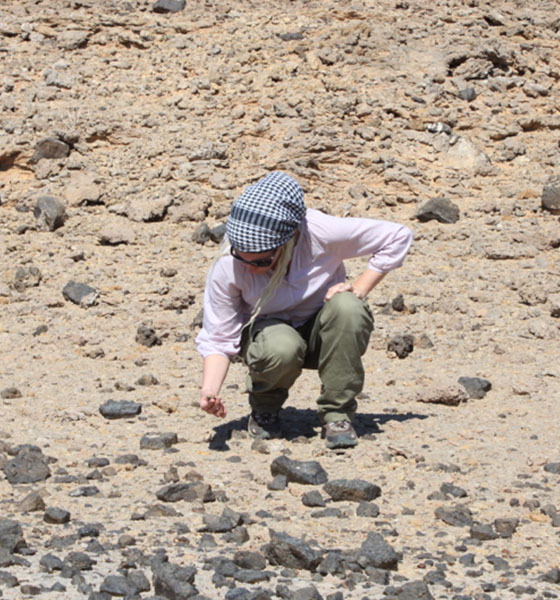 I am an Associate Professor (W2) at the Max Planck Institute for the Science of Human History in Jena, Germany where I am leader of the independent Lise Mietner Research Group on Pan-African Evolution. 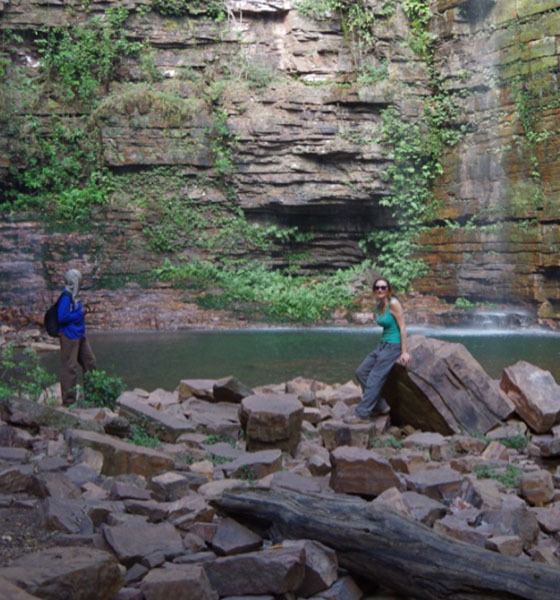 I am also a senior faculty member of the International Max Planck Rsearch School at Freidrich Schiller University, Jena and a visiting fellow at the School of Archaeology, University of Oxford. Prior to my current position, I was a Marie Skłodowska-Curie Actions fellow a the Max Planck Institute for the Science of Human History, a British Academy Fellow at the University of Oxford and Junior Research Fellow at Jesus College, and a Fyssen Postdoctoral Fellow at the University of Bordeaux. I obtained my PhD at the University of Southampton in 2013. 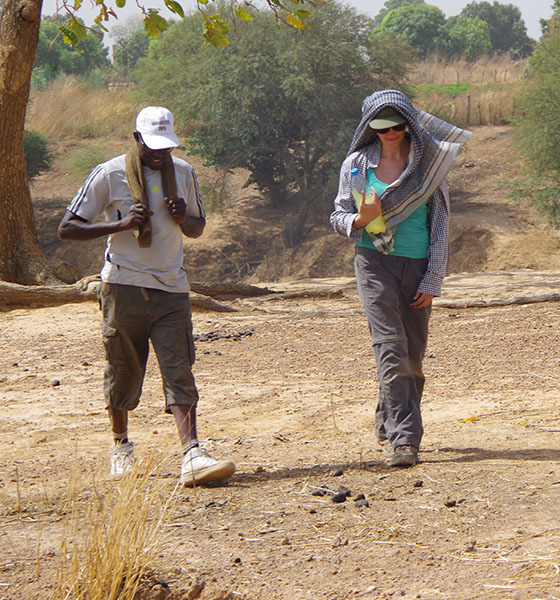 My research group combines primary fieldwork in West Africa with a range of different modelling approaches using palaeoecological and genetic data, in order to test different hypotheses about human evolution. 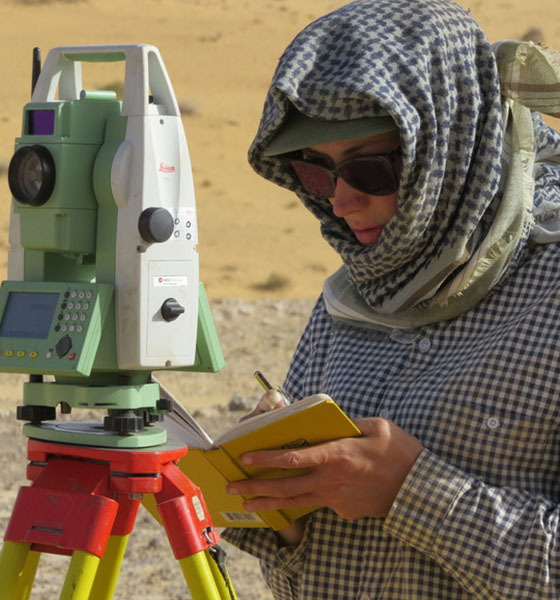 I am also involved in fieldwork in North Africa and the Arabian Peninsula. My newest work will be based on the island of Malta, where I am from.